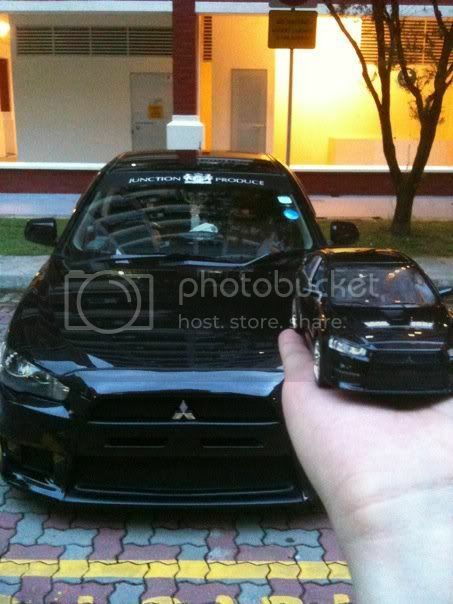 Hey guys, I would like to ask for recommendation to find me the best deal for engine mounting for my lancer ex 2.0. Singapore or Jb. Thanks! I checked with a few workshops and were told they needed to order the 4 pieces of engine mounting and I had to make another trip for installation. Riverview Auto were able to order and install the engine mounting within half a day. Any advise on Engine mount labour charges? Do it in SG or MY better? Recently I have replaced all 4 original mounts but still encounter marginal vibration, especially when car is stationary. Endurable but tot it could be better. Not planning to go back to the WS which replace it as not much customer service received. Hope someone here can advise and hope by re-installing it will help. Last edited by Mis Noslen; 18-Feb-2016 at 09:35 AM. Try cheng soon auto trading...he charge me $90 labour for install 4 mount.